John Fute - bei Licht für Afrika e.V. 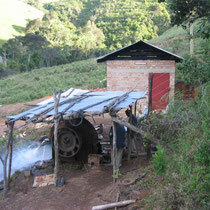 The currently running projects in several villages require a coordination of the various activities. For this reason a contract is being signed in cooperation with the NDO (Njombe Development Office) of the diocese and the GIZ (Gesellschaft für Internationale Zusammenarbeit) Sustainable Energy Project. The designated project coordinator will coordinate the hydropower projects of the diocese as well as the small village projects by the LICHT FOR AFRICA SOCIETY with John Fute. 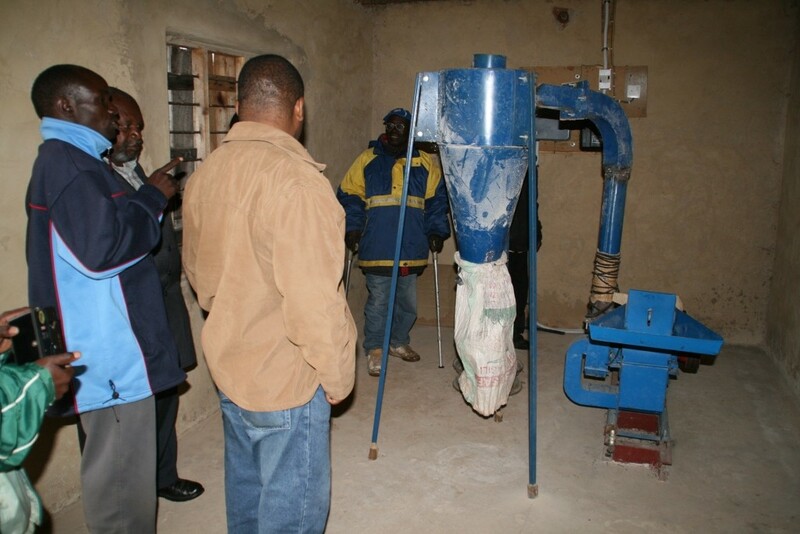 The actual installation in Igomenye serves as a pilot project. 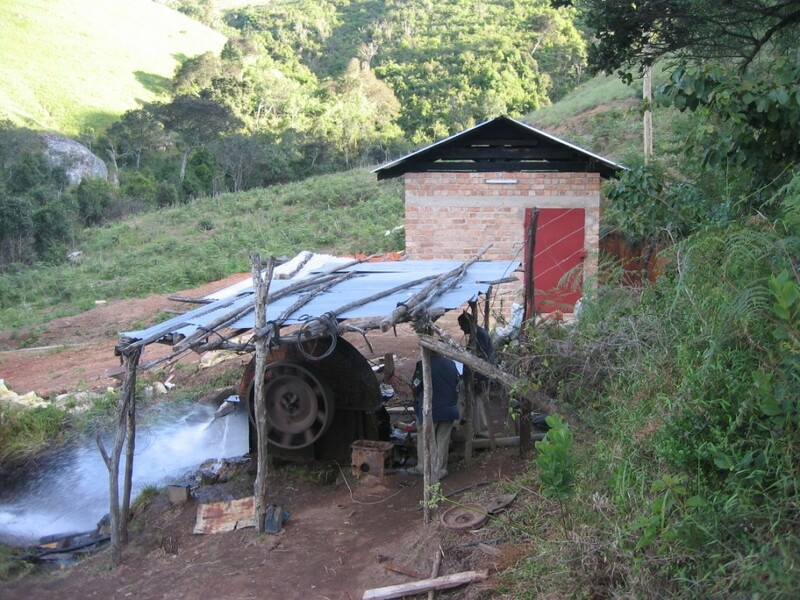 In the last four years we have supported a local water mill constructor, John Fute, who could so far produce only rather simple water mills. 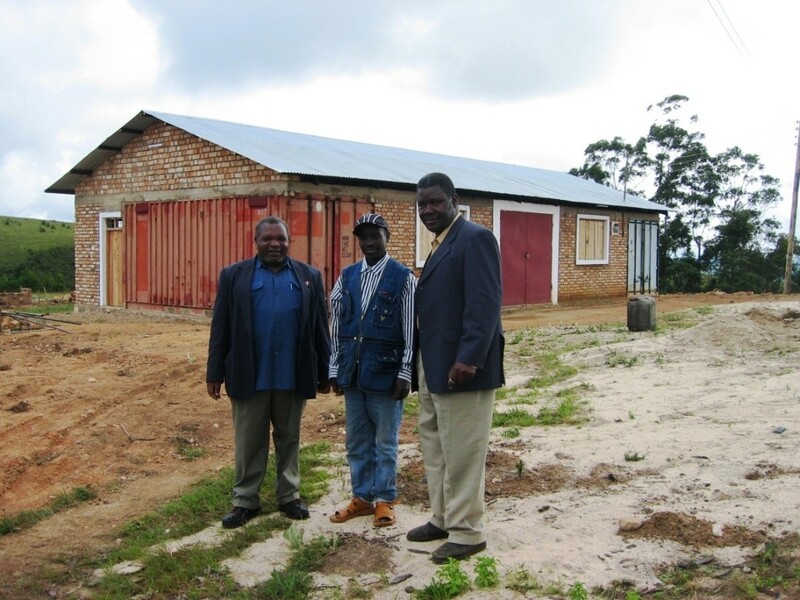 The LIGHT FOR AFRICA Society provided him with his own 30 kW turbine and a workshop in order to improve his technology and to promote the local mill construction business. 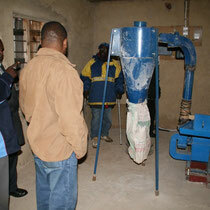 A flour mill was built to use the energy and create side revenues, being run parallel to the workshop. 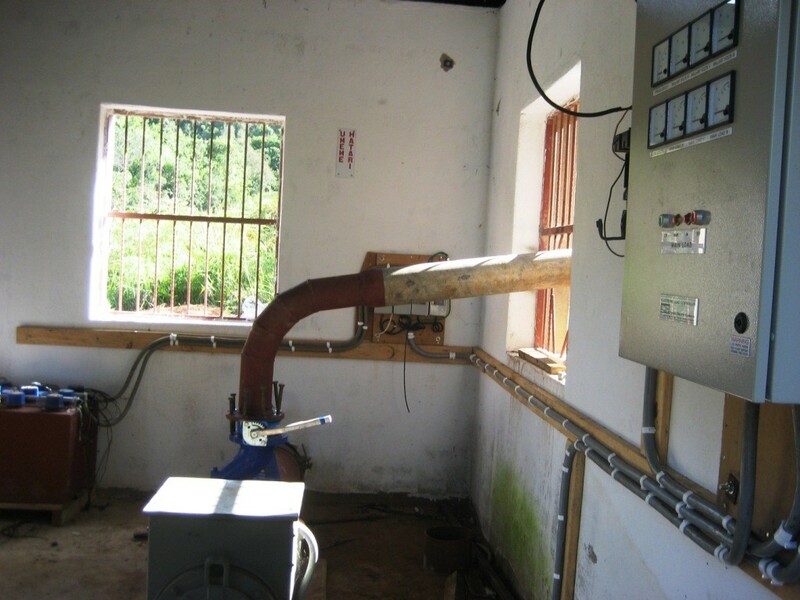 Besides his traditional products, as hydraulic hammers and artisanal working equipment, John Fute now begins the production of water mills and power stations of higher quality and efficiency. The LIGHT FOR AFRICA Society supports John Fute for the portrayed and projected installations by improved hydraulic constructions with efficient turbines and power generators. 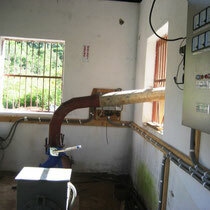 A pilot installation in Igomenye is already installed except the turbine and the mill. 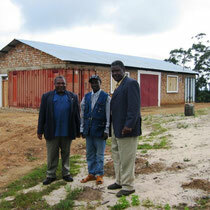 The University of Dar-es-Salaam workshop has been charged with the construction and installation of turbine and mill. In the end of the year 2014 Mr. Klaus Teege has visited the site and discussed all installations under construction.